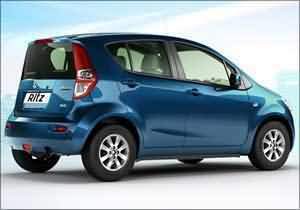 According to the recent news India’s premiere car company Maruti has decided to increase price of its models. The price increase ranges from 1000 Rs to 10,000 Rs with immediate effect. Today(02/04/2010 2 April Friday) in a statement Maruti stated that “due to sharp increase in the input costs and also introduction of BS-IV norms in some models, Maruti Suzuki India Ltd has decided to pass on part of this cost impact to customers.” The company also stated its withdrawal of introductory price on Eeco. The price for Maruti Suzuki Eeco will go up 10,000 Rs approx. Prices have also been revised on the BS-III compliant cars like Maruti 800 and Omni (LPG) by Rs 3,000 and Gypsy by Rs 10,000.